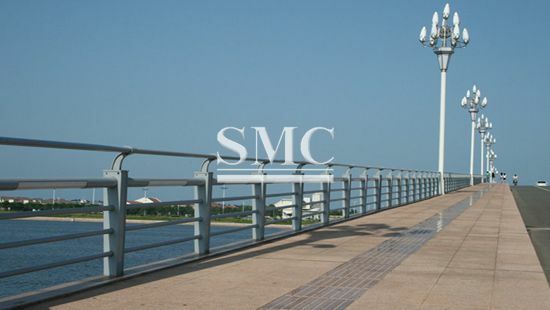 guardrails for the bridges security and highway protection. 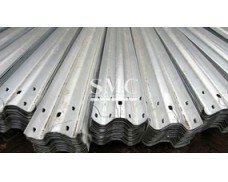 The fabricated bridge railing types can be W beam, thrie beam or box beam. 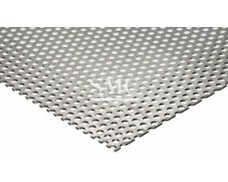 Can be used together with sound barrier system to form a safe and low-noise site for the passengers and the residents nearby. 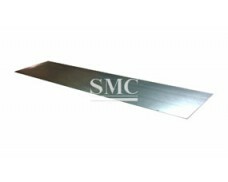 Surface treatment method is mainly by hot dipped zinc plating. We also supply plastic coating according to customers requirement. 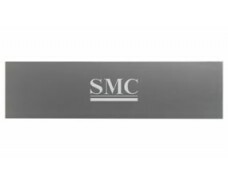 Bridge Guard Rails Made of W or Two Wave Beams, Heavy Galvanized for Weather Resistance and Long Service Life. 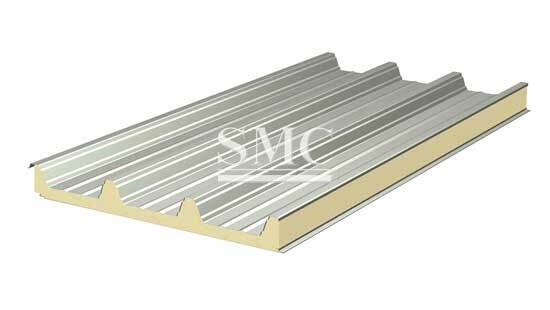 Due to its superior quality and longevity, Insulated Galvanized Steel can be used in the following building and architectural applications.